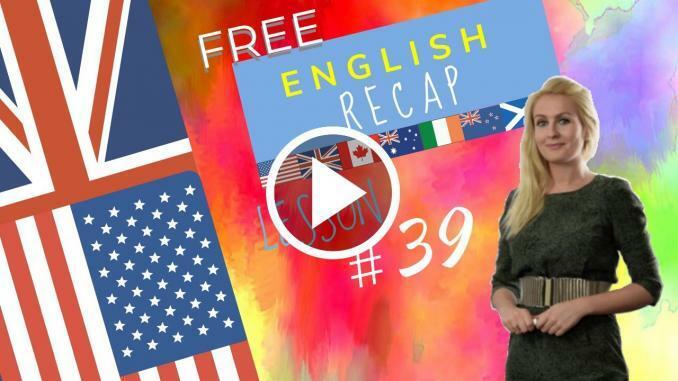 HomeEnglish courseQuestion tags and tag questions in English explained in Lesson 39. This English lesson 39 explains Question tags and tag questions. Positive/negative question tags and tag questions. This English lesson 39 explains Question Tags or Tag Questions. 1/English Sentence Practice question tags and tag questions. 2/English Vocabulary Practice question tags and tag questions. I went to the cinema instead. Question tags and tag questions,What is a question tag? Lesson 39 recap with Julia.